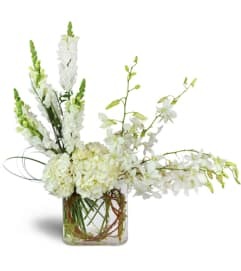 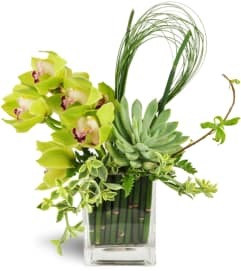 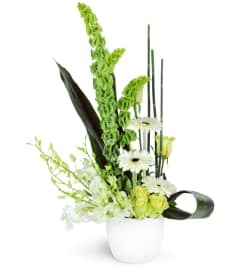 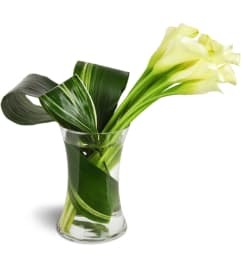 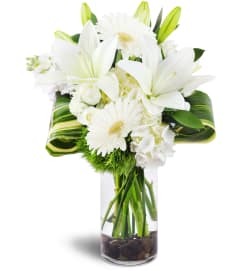 Gifts for the office, plants and floral arrangements for holidays, and thank-you gifts are easy to find from Evangeline Flowers. 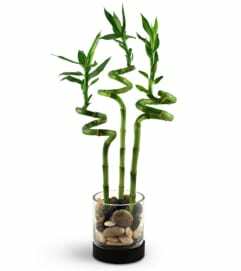 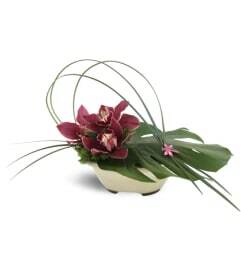 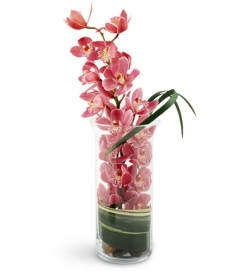 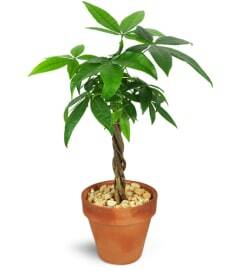 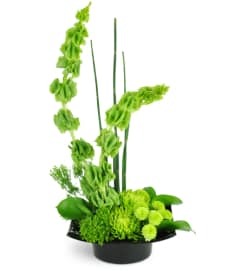 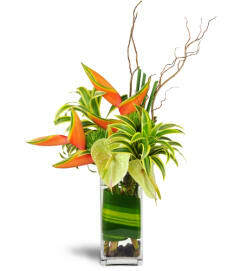 Our gorgeous, low-maintenance greenery is ideal for the office environment. 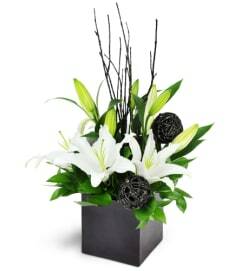 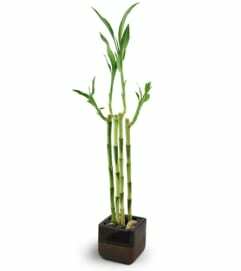 Add a delicious box of chocolates that your colleagues and clients will appreciate, or send a classic, timeless potted orchid plant. 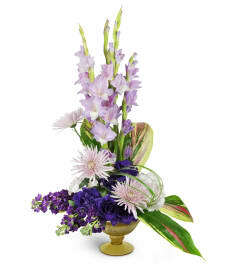 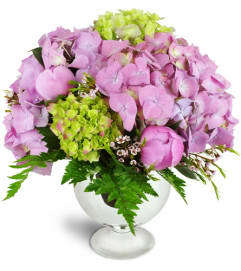 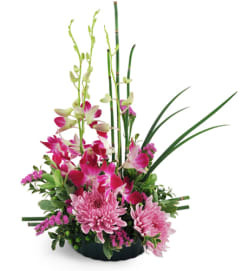 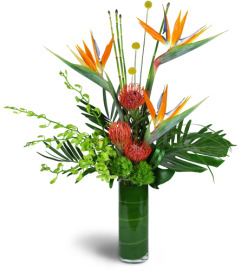 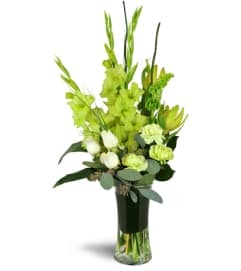 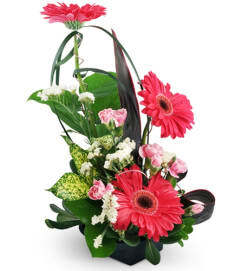 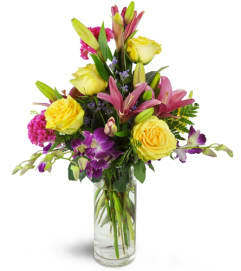 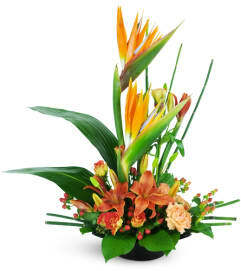 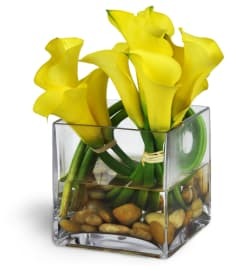 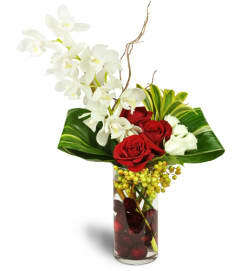 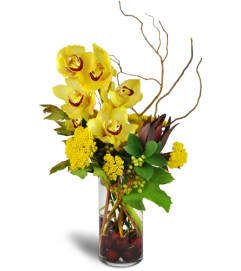 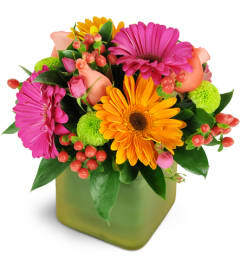 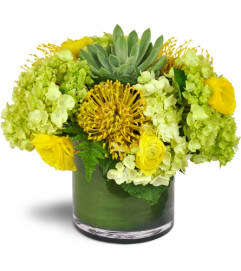 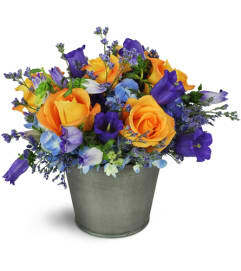 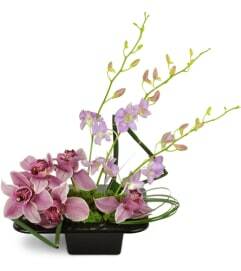 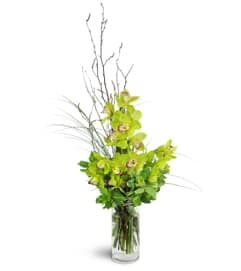 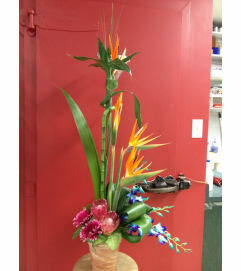 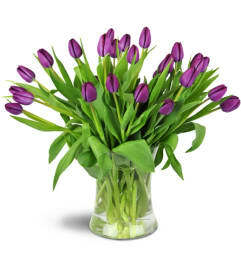 Bring a splash of cheer to an office or conference room with our colorful, fresh bouquets.